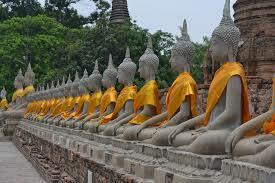 Cheap Car Hire in Cha Am, Thailand. Compare SUV, MPV & Minivan Rental & Delivery Costs. 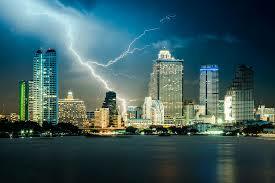 Compare car hire in Cha Am with Hertz, Budget, Sixt and Thai Rent A Car. Cars are delivered from Hua Hin, as no depot in Cha Am as yet. Cha Am is a small coastal resort situated near Hua Hin. If driving from Bangkok, please allow two hours to reach Cha Am. 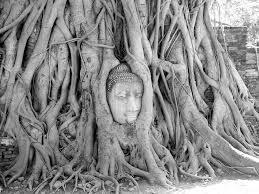 We do the trawling and comparing in finding you a great deal on car hire in Cha Am, and nearby Hua Hin. We offer multi-lingual Sat Nav as an optional extra with all our car rental partners, as well as a free delivery service to your holiday resort or villa. All the cars are delivered free from nearby Hua Hin. When booking please select Cha Am delivery service and enter your hotel, or resort address, and we will arrange the rest. 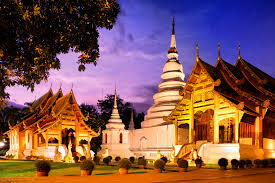 This region of Thailand is very popular with both Thais and foreigners, with a wide and good selection of top class golf courses, plus world class spa's. Have your vacation vehicle hure delivered to hotel. Great savings found here on SUV and MPVs. Always book early for Xmas, New Year & Songkran. The beach front in Cha Am is very busy, so if after some peace and quiet, then the Royal Thai Air Force have a quiet, clean beach, which is open to the public. The beach is just outside Hua Hin. Driving from Cha Am is about 4km in distance, or 30 minutes driving time. Sample the food at the many seafood restaurants that are scattered along the coastal road. For shopping, be sure to visit the night market in Hua Hin, which is open every night, from 20:00 to late. Hua Hin is also home to a large indoor shopping complex, letting you shop in the cool. The complex is located on the main road, just past central Hua Hin. For old time Thai style shopping, visit the outdoor, timber made, shopping complex. This is situated on the right hand side of the road,when driving towards Hua Hin from Cha Am. This is great for photos, so do take your camera. Where next after Cha Am? 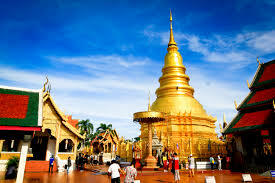 Check our car rental prices at your next Thailand airport or town.